Let me introduce you one of my new products I'm offering as part of my full-service approach: The Heirloom Album. I'm so in love with this piece and cannot wait to get it into your hands! 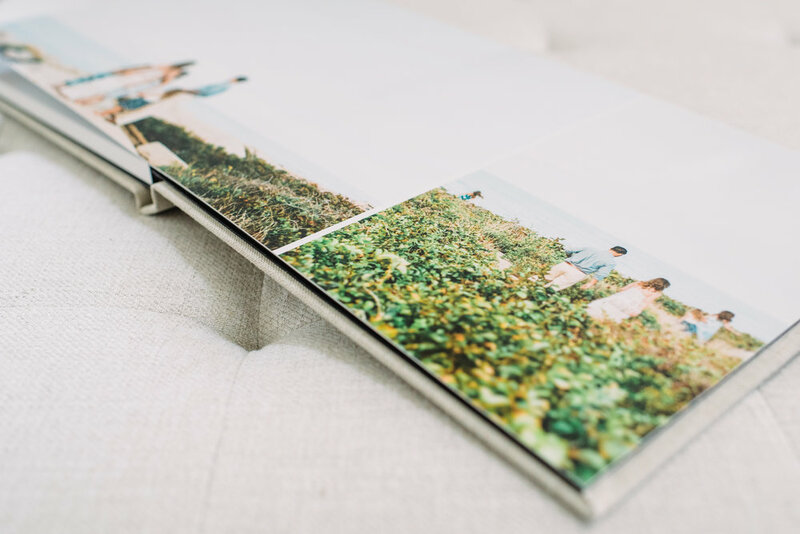 Albums are great if you are not necessarily looking to put your art on your walls, but still want a beautiful way to showcase your story to friends and family. 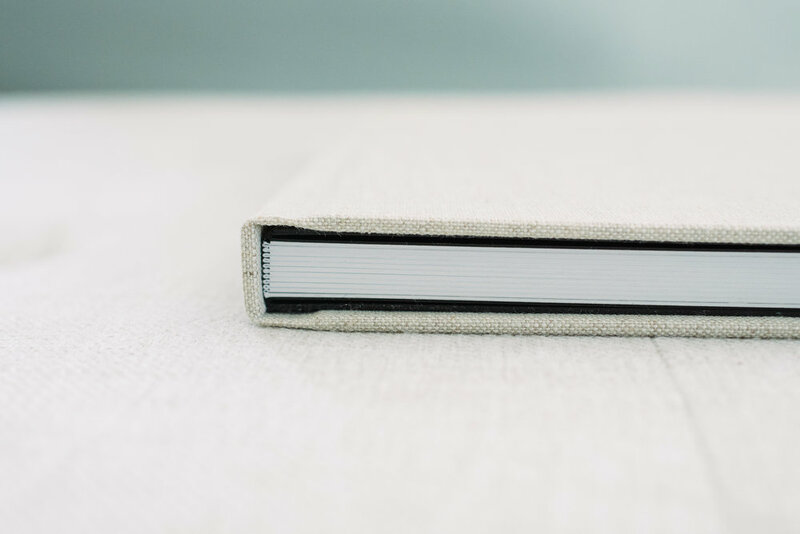 The album below features a 10x10 linen cover album with 10 spread (20 pages). If you are interested in booking a session or have question about my process or products click here!